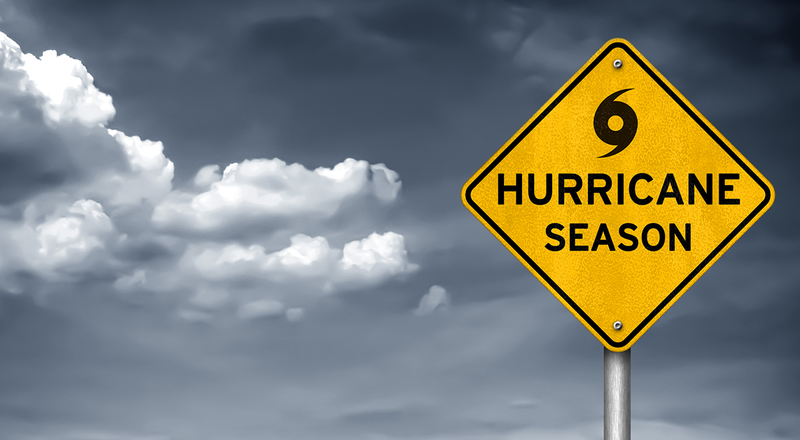 A recent article appearing in the Panama City News Herald reports that out of 80,000 insureds who filed claims in the wake of Hurricane Michael last October less than 47,000 have reached settlements. Other policyholders say they are receiving “lowball” offers from their insurers – in some cases, as little as 10 percent of realistic restoration costs. Some are confused over the extent of their coverage, left wondering what will be paid for by their insurance company and what they may have to repair or replace on their own. There are a number of issues in play. One is the nature of the insurance business. These companies are in it to make money, part of which means minimizing losses. It is almost inevitable that an insurer's initial offer will be on the low side – but that doesn't mean a claimant can't get a better settlement (although getting one may require help). It is almost certain that homeowners who were completely wiped out and will need to rebuild from the ground up will face increased costs – not only from inflation but from new building codes enacted since those structures were originally built, requiring that new construction be more resistant to storm damage. Another problem Hurricane Michael victims face is a shortage of labor. Simply put, there aren't enough contractors available to deal with the cleanup and restoration. This is especially problematic for home and business owners who are facing deadlines for clearing debris from their properties and must still wait on insurance settlements and contractor availability. Many of these Florida communities that have depended on summer tourism for revenue are now facing uncertainty as vacation season approaches and so much work is left to be done. While there appears to be little that can be done about the shortage of contractors, there is one thing that people can do in order to make certain they receive the best possible settlement from their insurance company – and that is to hire their own adjuster. It is important to understand that the claims adjuster who comes to examine damaged property is sent by the insurance company, and is an employee of that company. It is his job to make sure his employer gets away with paying as little on a claim as it can get away with. That's the bad news. The good news is that you have the right to dispute that offer (in fact, many insurance companies fully expect this, which is one reason they tend to make low-end offers in the beginning). You also have the right to hire your own independent claims adjuster. An independent claims adjuster typically works on a contingency basis, like many litigation lawyers. This means that he or she will get a percentage of any settlement – which is motivation to secure the highest amount possible. An independent adjuster can give you leverage when negotiating a final settlement and can help in avoiding having to resort to long, drawn-out and expensive legal action if an insurer is acting in bad faith. Furthermore, documentation of damages is usually accomplished in a much shorter amount of time, meaning a faster settlement. It pays to be aware of your rights when dealing with an insurer - and a little online research can help in finding a claims adjuster who will work for you rather than a large, corporate insurance conglomerate.